May 29, 2018, 2:39 p.m. This month, McDonald’s is the brand that has achieved the biggest uplift in its ad awareness. The fast food chain has begun to release a series of heart-warming ads all titled ‘affinity’, which aim to promote its new ‘making good times even easier to enjoy’ motto. They show uplifting family experiences such as a little girl showing her father how to use the touchscreen to order and a family worn out after a long day sitting down to enjoy table service. YouGov brand tracking data shows that the adverts are achieving noticeable cut-through among the general public. 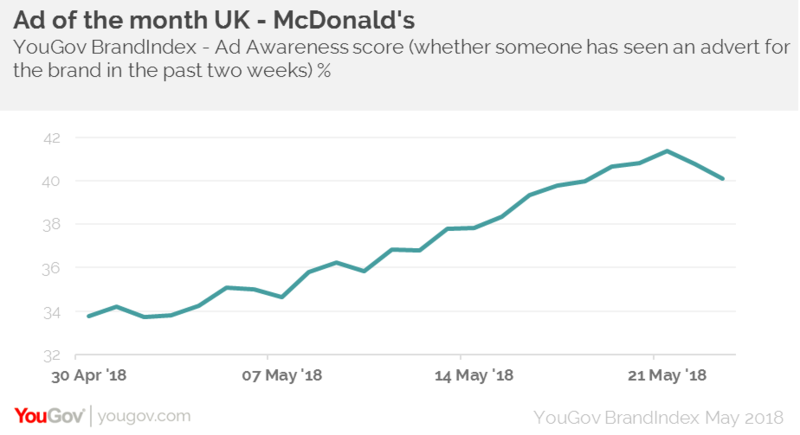 Since the ads began in May, McDonald’s Ad Awareness score (whether someone has seen an ad for the brand in the past two weeks) has jumped from +34 to +41. The adverts have had an even more significant impact among current customers of McDonald’s, rising from +52 to +63. Not only are they being noticed, the ads are also being viewed in a positive light. The brand’s Impression score (whether someone has a positive impression of a brand) has risen from +39 to +50 among those who already go to the restaurant. Crucially, among the general public, the ads have shifted McDonald’s Impression score from negative territory to positive – going from -3 to +3. The adverts place emphasis on how new features of McDonald’s make it even easier to enjoy, such as table service and touch screen ordering. It may be due to this that the brand’s Quality score (whether someone thinks McDonald’s represents good quality) has risen significantly – increasing by 14 points, going from +14 to +28. 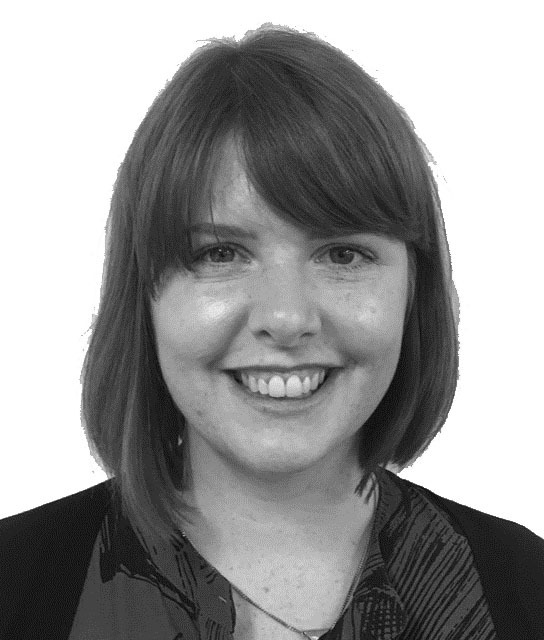 McDonalds can be pleased to know that its adverts are having an impact on their overall brand perception, and that its new messaging is being noticed in a positive way.